Future Food Asia returns for its third edition with continued support from one of the world’s largest agricultural processor and food ingredient provider Archer Daniels Midland Company, Singapore’s lead public research agency A*STAR (Agency for Science, Technology and Research), and the Singapore Economic Development Board. They are joined this year by three new partners: Bühler Group, the leading global technology supplier to the food processing and advanced material manufacturing industry, Alibaba Cloud, the leading provider of cloud computing and integrated suite cloud products, and ADB Ventures, a pilot program of the Asian Development Bank focused on accelerating technologies into emerging markets for climate impact and inclusive economic growth. In its first two years the Future Food Asia event has provided a much-needed springboard for the growing cohort of Asian agriculture and food entrepreneurs to develop new technology-enabled solutions. Future Food Asia 2019 (FFA 2019) expands its scope comprehensively to cover the variety of problems being faced by the agriculture and food industry: smallholder farmer solutions, solutions catering to feeding the rising middle class and Food 4.0. FFA 2019 continues to prioritize its core objective of rewarding and recognizing leading AgriTech and FoodTech start-ups across Asia Pacific. Applications will open in the second week of February. Competitors will compete for a grand prize of USD$100,000. The selection of the ten finalists will be done by the same jury panel as in the past two editions. It, consists of four experienced and diverse jury members: Gérard Jacquin, former Director of Partnerships, Transfer and Innovation at INRA, Europe’s leading agricultural research institute; Dr. Ralph Graichen, Director of Food and Nutrition at A*STAR’s Biomedical Research Council; Victoria de la Huerga, Vice President of ADM Ventures, Archer Daniels Midland Company; and Isabelle Decitre, Founder and CEO of ID Capital. FFA 2019 will also feature two additional innovation prizes. ADB Ventures will recognize two technology solutions that improve agriculture’s climate impact. ADB Ventures will commit as much as $250,000 to pilot winning solutions in emerging Asia Pacific markets. As artificial intelligence forays into this industry, FFA 2019 will also demonstrate the rising power of AI through a new challenge in partnership with Alibaba Cloud and Bühler Group. Further details will be subject to a specific announcement. The AgriTech and FoodTech sectors are gaining speed in Asia Pacific with increased investment activity not only by sector-focused investors but also by leading international industry-agnostic investors. With strong economic growth, a large talent pool and funding heavyweights, the region is poised to contribute to the global momentum around AgriTech and FoodTech, with trends in transaction data projecting 2018 to be a record year for financing. The Future Food Asia 2019 award event will take place in Singapore on 3-4 June 2019. Finalist startups will have the unique opportunity to present their technologies to a room full of industry leaders and investors. Finalists will benefit from exposure as well as from the constant efforts of the ID Capital team to facilitate access to corporations, investors, media, advisors and government agencies across the region. 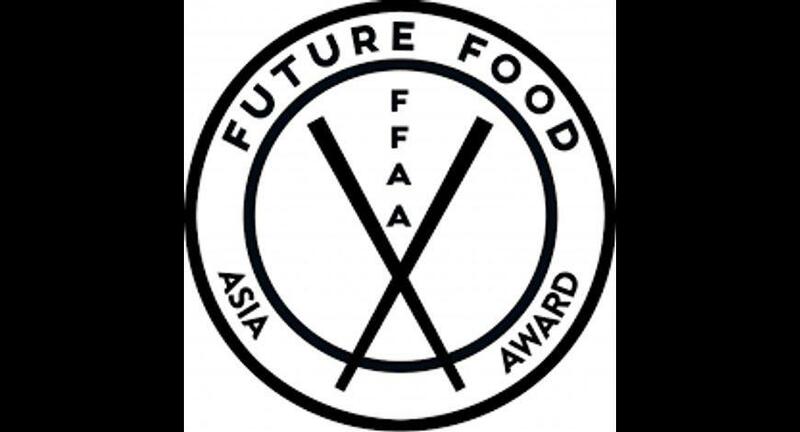 Applications for the Future Food Asia will close mid-April 2019.